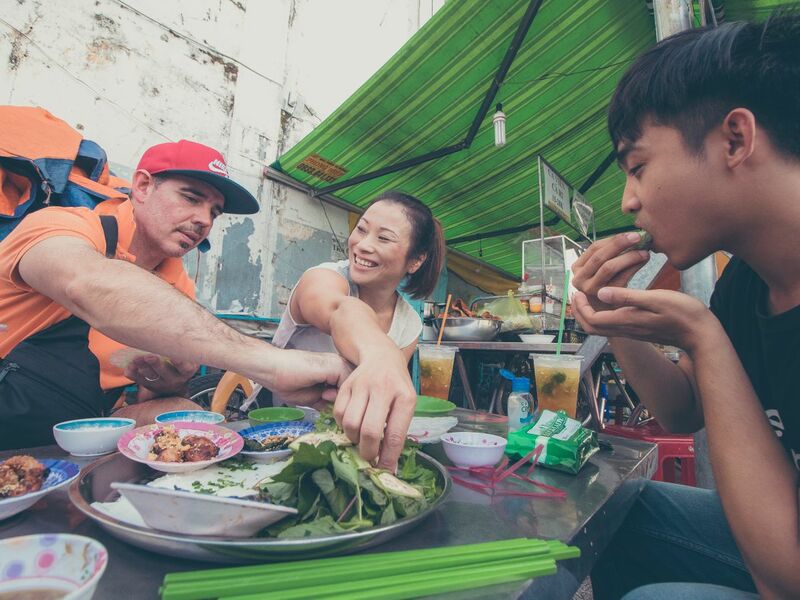 We will introduce you to a variety of “hidden” street food through five different districts in Saigon, during which you will also learn about the history and culture of our beautiful city. This is what we called a "Yummy Adventure." We will take you around the city to enjoy many different local dishes, together with the stories and tradition behind them. Send you back to your hotel.